The UK rugby club season is over but the rugby doesn’t stop. 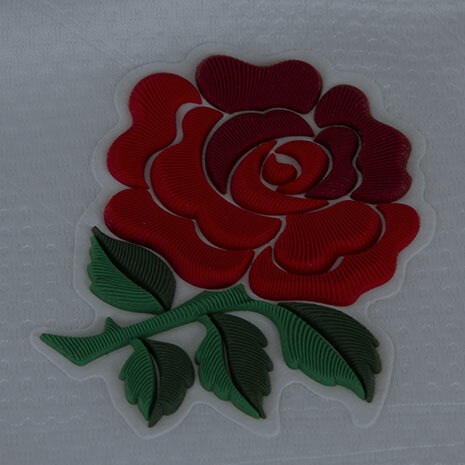 June brings some exciting North v South internationals and has brought some great new kit and offers to rugbystore HQ. Available next month and available for pre-order now are the adidas Superlight rugby boots range, well worth a look if you’re needing new boots for the summer. If you’re an Ireland fan you’ll love this sale with over £25 off from 2015/16 Ireland range. This Month in the Hot 3: Some fantastic new boots from Asics, a stylish new Springbok jersey and ideal training wear for the summer from Canterbury. 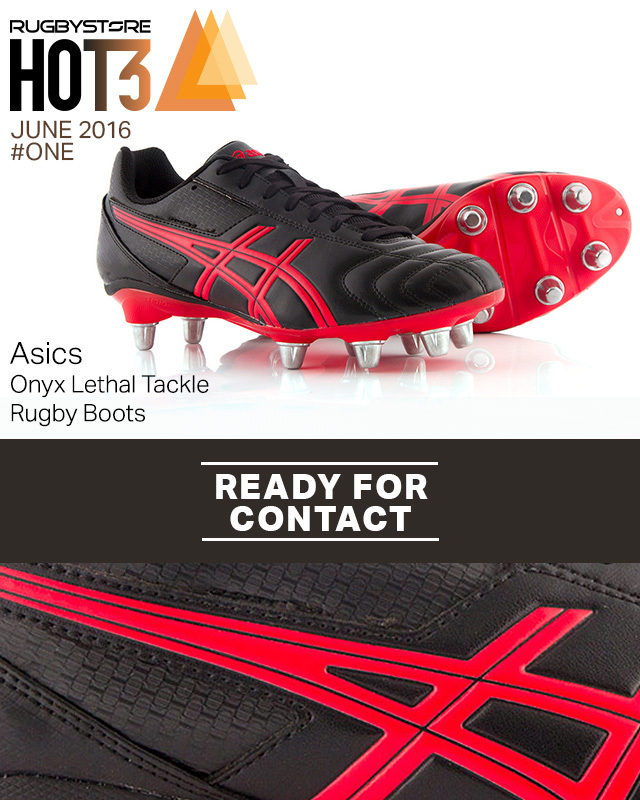 New from Asics, these Lethal Tackle boots certainly look the part. But these are more than just a pretty face. An ideal all-rounder, the Lethal Tackle boots provide excellent grip and traction thanks to their 8 deep stud configuration. 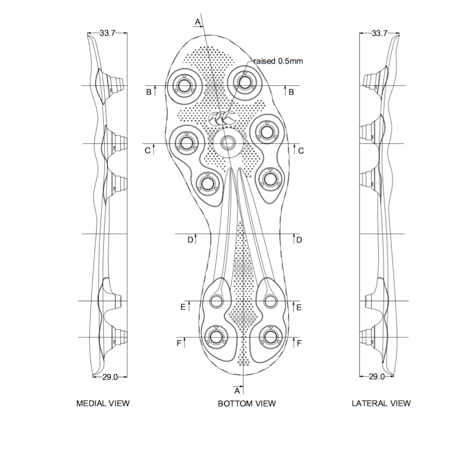 They also feature a 10mm heel gradient that has been shown to help with stability and reduces the impact and friction on your heel, meaning you can keep going for longer on the pitch. If these aren’t your style, check out our New Top 5 Boots for more great rugby boots available at rugbystore.co.uk. The Springboks are currently preparing for their first Test in their summer series as Ireland come to tour the proud rugby nation. They’ll face them in style in a Jersey that uses the same design found on the Rugby World Cup shirt South Africa wore until the Semi-Finals last year. 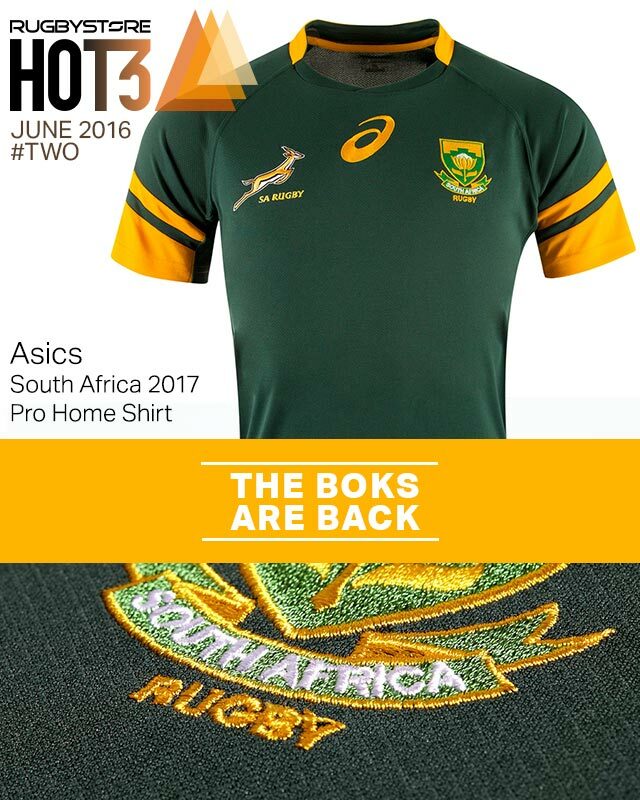 It’s a classic look and a great opportunity to get a Springbok jersey without a company logo due to some issues nailing down their main sponsor for this summer series. Made with moisture wicking fabrics, the Pro Home shirt is comfortable to wear whether you’re at the stadium or watching from home. A more technical shirt is available in the range, so check out the entire 2017 range to pick what suits you. Ideal for training on the pitch or at the gym as the days grow warmer, these new teamwear singlets from Canterbury are effective and affordable. Fast drying and cooling, these are essential for any players training in the sun this summer. If you’re looking to get training gear for your club, we can add personalisation to these singlets in house. 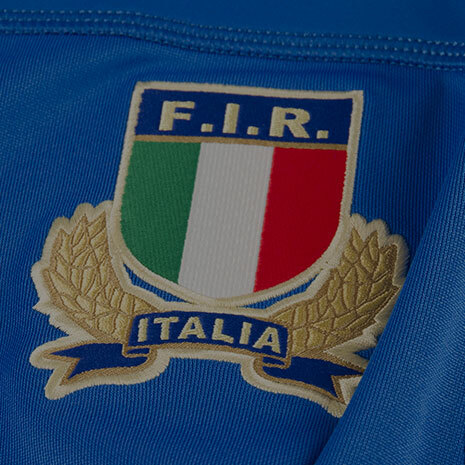 What new kit would you like to see at rugbystore? Let us know in the comments. Keep an eye on our Facebook, Twitter and Instagram channels for more new kit arriving every day at rugbystore.co.uk.